Readers and Skype consult clients are forever asking me how to make sure kids are safe on the road. There are all sorts of fears in the minds of anxious parents, what if kids get lost? How will they find us again in a foreign country? Could the kids be kidnapped or snatched? What if they get diarrhoea, malaria, sunstroke or ebola? I can’t offer all the answers, but I can tell you that my kids, at 12 and 10, are still with me and absolutely fine after almost 50 countries, often spending months in each. We take no extra precautions, but we do stay very vigilant and hold on tightly to them in crowds and around busy traffic or water just as we would at home. The only time I’ve been a little anxious was that time we took them to a Full Moon Party on Ko Phangan, I was expecting dense crowds, in the end it was easy. I’ve lost one child, once, at home in Australia in a carnivale crowd. He vanished for a second, half an hour later we were reunited. It was a terrifying half an hour. Why so long? Because a couple took him by the hand and tried to look for me, walking up and down. They broke our rule. OK, had he had some sort of toddler safety wrist strap, band or ID tag, it would have been over more quickly. But generally, I find our rule has been enough. Best Selling Toddler Restraints and Leashes Today, Live! 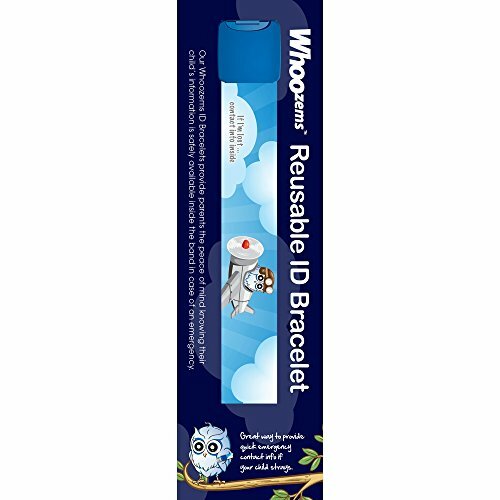 Child Smart ID Wristband. 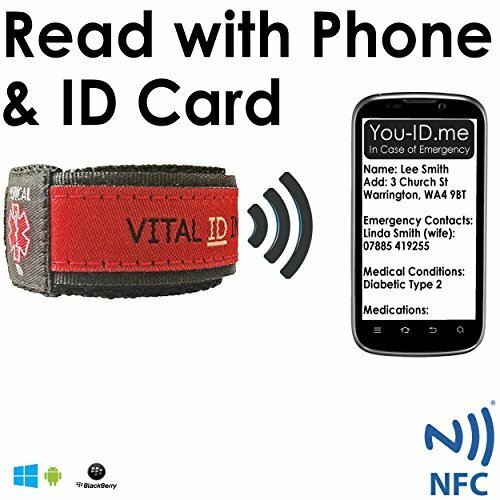 Smart Phone Compatible Identity Bracelet. 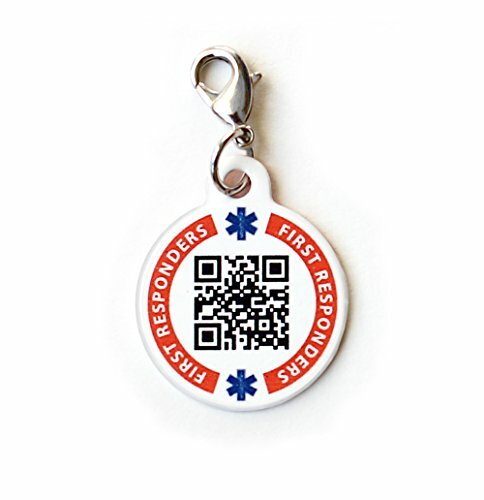 with Unlimited Emergency Info. Our rule is, if you get lost, stand still in the nearest safe place. Do not move an inch, mum or dad will find you. If you’re on a crowded road or train platform, move to the safest point, as far back from the train or cars as possible and stand still. If you’re in a shop, on a beach, anywhere, same rule. Stand in the nearest safe place. Some parents insist on kids memorising addresses or mobile phone numbers, that’s pointless for us as I rarely carry a phone and we don’t have a fixed address, but it could work for you. I did, once, slip a piece of paper in their pocket with our contact number and hotel address, but mostly I’m confident they will be fine. On the whole, younger kids and toddlers, unable to follow the rule, aren’t likely to be on the ground in a crowd. We parents would carry them or have them safe in a buggy. If you have a bolter ( I did) you may even use a safety wrist strap, wrist band or harness. If however, you still feel the need for extra safety measures, particularly for very small children or toddlers ( and accidents do happen, think of that poor woman and the toddler/gorilla incident), somebody, somewhere, has made the child safety product for you. Have a look at what’s on the market below. Check over your accommodation for potential hazards, water, drops, climbable barriers, dodgy electrics, glass table tops, toxic plants, choke hazards. Just do a mommy assessment. If there is a problem stay elsewhere or get the hazard fixed or removed. Always carry a photo of your child, it’s a good idea to take one of him in that day’s outfit. Make it a bright one. Take your own car seat if this will be of benefit. Pay attention to airline and cruise ship safety briefings. Special rules apply for small children. Delegate with your partner, one child to watch each, that way one child won’t slip under the parental radar. Never take your eyes off them for a second, unless they’re srapped down! Always carry, at the very least, safe drinking water and children’s paracetamol. A small medical kit would be better. Have good insurance for medical emergencies. Disinfect every surface with gel or wipes, keep little fingers clean. Keep them out of the sun. Teach them to yell at the top of their voices if a problem arrises. Teach them what to yell and what constitutes a problem. Make sure they know the plan. There are a number of these on the market, some better than others, but there seem to be draw-backs with each one. Secret, the information shouldn’t be visible to passers-by. The products below are the best I can find, but don’t tick all the boxes although a small child would struggle to remove strong velcro. 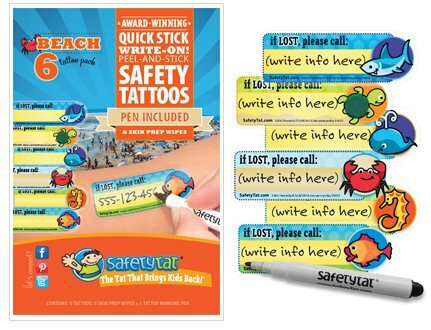 The travel safety tattoos are a possible emergency alternative. This one is free from potential allergens, is reuseable, has the vital information on the inside and needs a two-handed grip to remove, perfect! Who needs wrist bands! Just directly label your child. 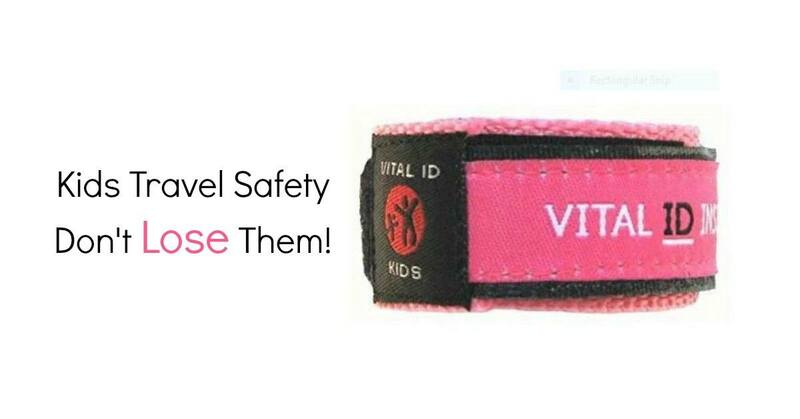 You can even get wristbands to track your lost child! If you have a child that just has to walk in crowds, maybe you’d feel better attaching said child to you using a wrist strap or harness. Below are a few examples. I did try a toddler harness on my very active bolter. These new wrist straps weren’t around back then. So, as usual, no hard sell. These products may put your mind at rest. There aren’t bad people on every corner once you leave your home country, in fact, in most of our home countries are more dangerous than the foreign ones. The people we meet are good and kind and have children or grandchildren of their own. 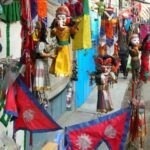 They watch out for other people’s kids and a noticeably foreign kid is easy to spot in a crowded market, many pairs of eyes will be on them and almost 100% of those eyes will look out for your kids or notice where they are. I just wanted to say, relax, it’ll most likely be OK and pre-trip worries usually evaporate once you arrive in your destination and see what it’s really like. Thousands of people living safely and happily together, because whatever country you’re in, we’re all human. But if you’re very anxious about losing your child in a crowd, a child safety wrist strap could be just the thing. So, guys, you may notice a few changes on the blog this week. A new look, new share buttons and a new way of navigating. 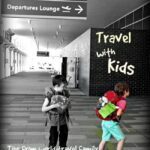 The old drop down menus have gone and instead we have lovely new pages like this one on Places and Destinations and this one on Travelling with Kids . 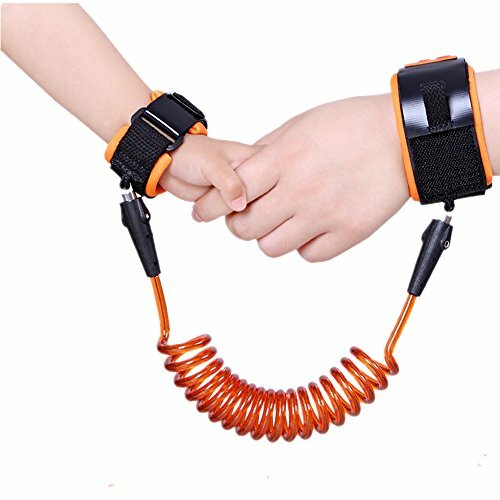 We all put our childrens safety first I’m sure and these child safety wrist straps and wristbands could put your mind at rest. After watching The Impossible about an Australian family that gets separated during the Thailand tsunami, and reading about the truck attack in Nice, I am concerned that if we get separated in a large crowd even well-meaning police would be hard pressed to get us back together. For this reason we all (parents and kids) wear dog tags with our Dynotag web address on it. 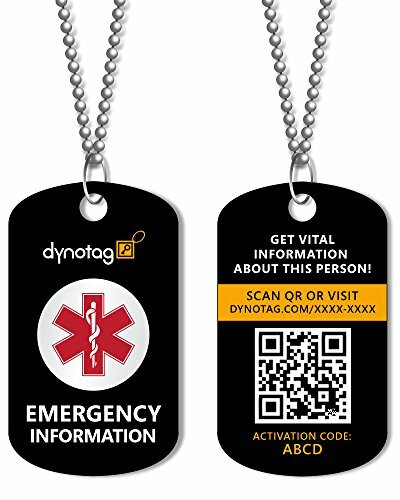 1) We can update our contact info on Dynotag.com as needed. 2) People call leaves notes on our page if they have found our lost loved-one. 3) The info is not easily spotted by would be crooks. I do like the wrist band idea as well. I would put the Dynotag info on it so that we wouldn’t have to update the bands when we changed locations or cell numbers. My kids are a bit younger. I like to keep them in the stroller when in unfamiliar places. That way I know where they are. 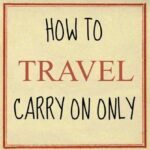 The fewer loose ends, the less risk of being robbed or any other misadventure. Thank for sharing your experiences in the article. I love the idea to keep kids safe with Restraint Devices. Thank you for this lovely post, I always had a fear of losing my child. 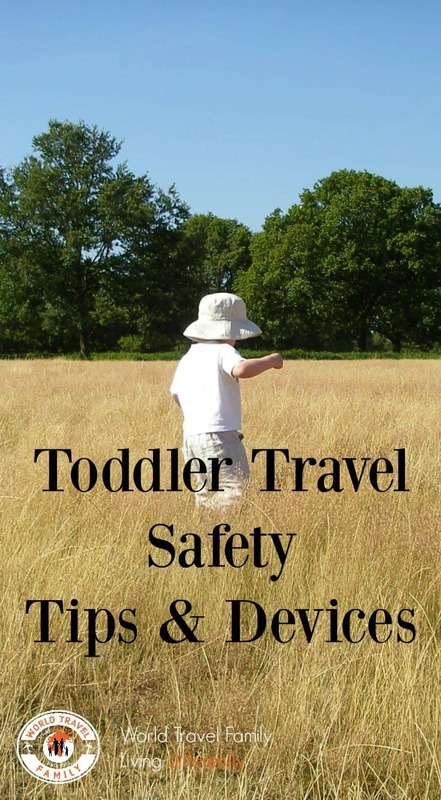 There are reasons for inflexible parental rules if we cherish the safety of our children. A couple of weeks ago, I was very angry that a man tailgated me for over a mile and a half. He tried to pass me when it was clearly unreasonable and illegal to do so. Ironically enough, he followed me to the parking lot of my daughter’s school. I was tempted to walk up to him and give him a lecture about tailgating. Then, I saw him emerge from his car cheerfully talking to his son. Apparently, they were bonding and I have seen this father-son dyad on other mornings just having a pleasant time together. Even so, I can only wonder why this father dares to drive so recklessly with his son in the car. Next time I’ll see if his pre-adolescent son is seated in the front passenger seat. I wouldn’t be surprised if he does. 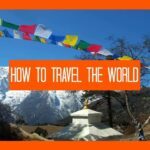 Some great tips, thanks for sharing your thoughts. 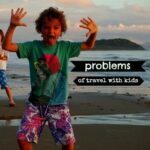 There’s often a lot of important considerations involved in preparing to take your children travelling. 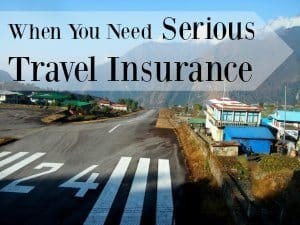 Whether it is in a foreign country or just another state, there’s a few precautions and preparations that should be done to ensure a smooth a safe trip.